As the world mourns Prince, Samplephonics temporarily offers 55 samples from The Artist's go-to drum machine model LinnDrum for free. This Easter, all of Samplephonics' sample packs, virtual instruments and plugin presets are available for 40% off. Samplephonics has released Mischieficated Melodicles, a rather twisted-sounding collection of loops and one-shot samples. Samplephonics celebrates Christmas with all products at half price. 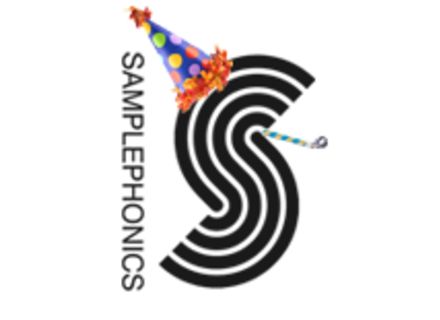 For Black Friday, everything at Samplephonics is available at half price.